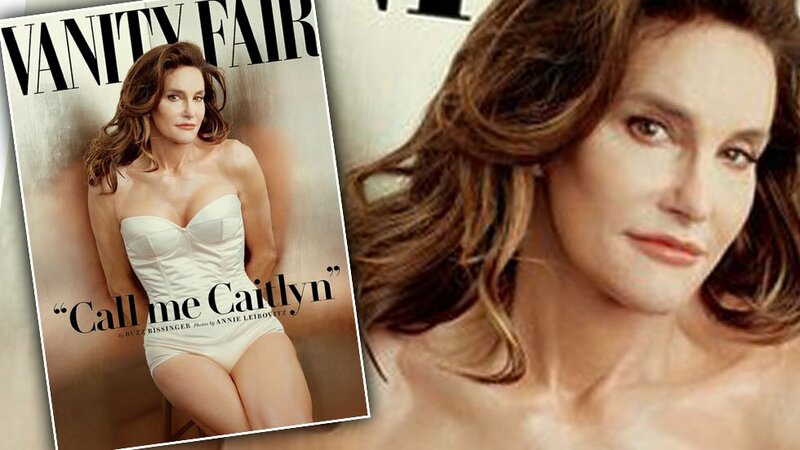 Caitlyn Jenner, Formerly Known as Bruce, on the Cover of Vanity Fair July 2015. "Call me Caitlyn." reads the main "headline for Vanity Fair's July 2015 issue, featuring the new look of former Kardashian patriarch, Bruce Jenner. In a video that accompanies the Vanity Fair article, Jenner says, "The last few days in doing this shoot was about my life. 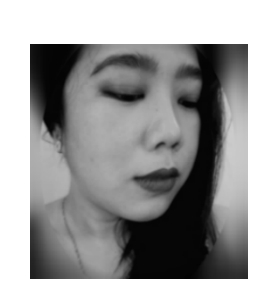 And who I am as a person. It’s not about the fanfare, it’s not about people cheering in the stadium. It’s not about going down the street and everybody giving me ‘Thataboy, Bruce!’ Pat on the back, Ok? This about your life. Bruce always had to tell a lie. He was always living that lie. Every day he always had a secret from morning till night. Caitlyn doesn’t have any secrets. Soon as the Vanity Fair cover comes out, I’m free." Jenner, 65, tweeted after the cover was revealed: "I'm so happy after such a long struggle to be living my true self. Welcome to the world Caitlyn. Can't wait for you to get to know her/me."